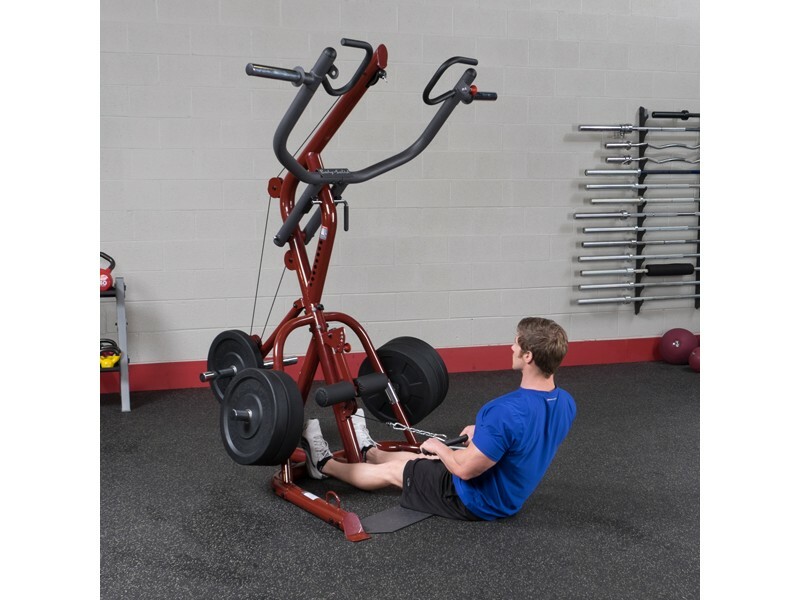 This leverage gym is designed to fit into a corner of the room. 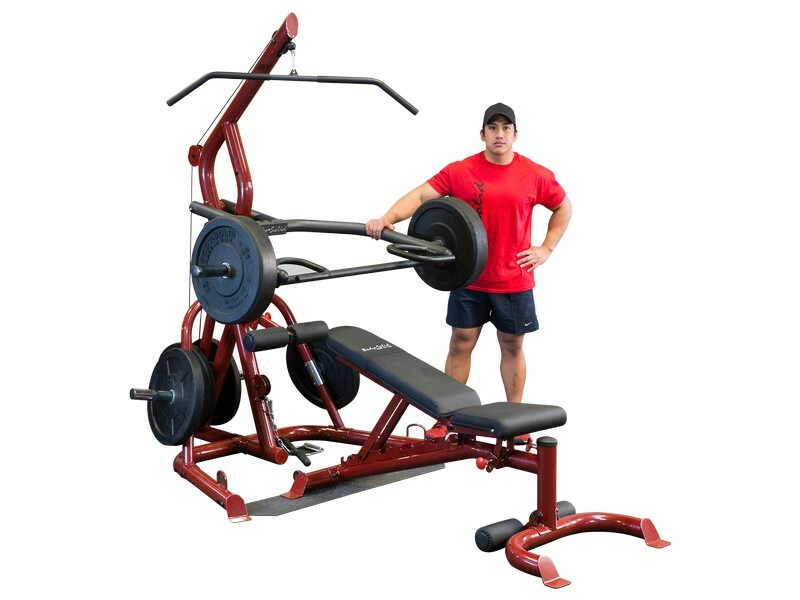 It is similar to Body Solid's other Leverage Gym but more compact. 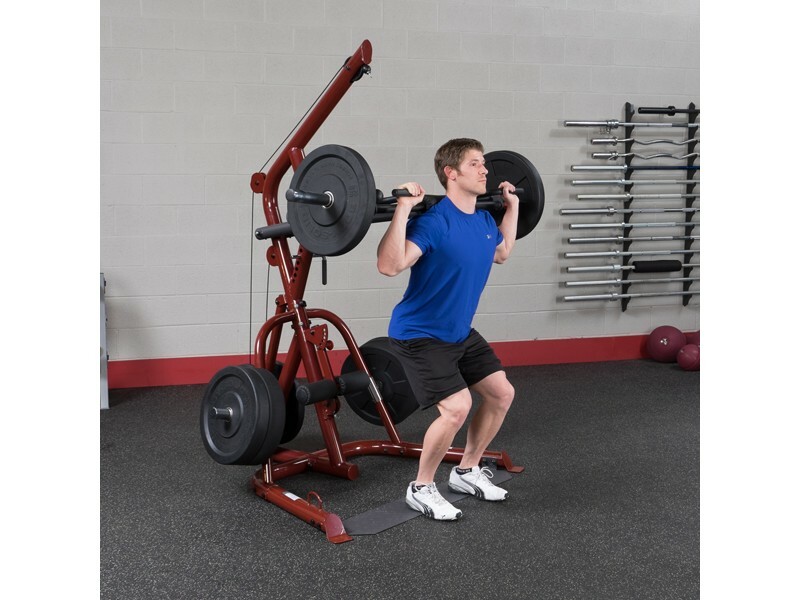 Build your chest and arms with the Press station or lift the arm up and you have the perfect squat station to build your core and legs. 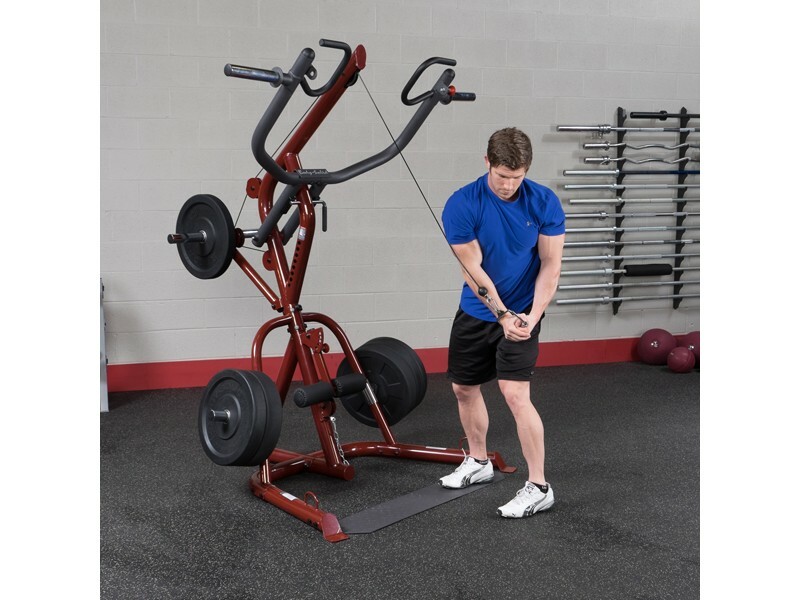 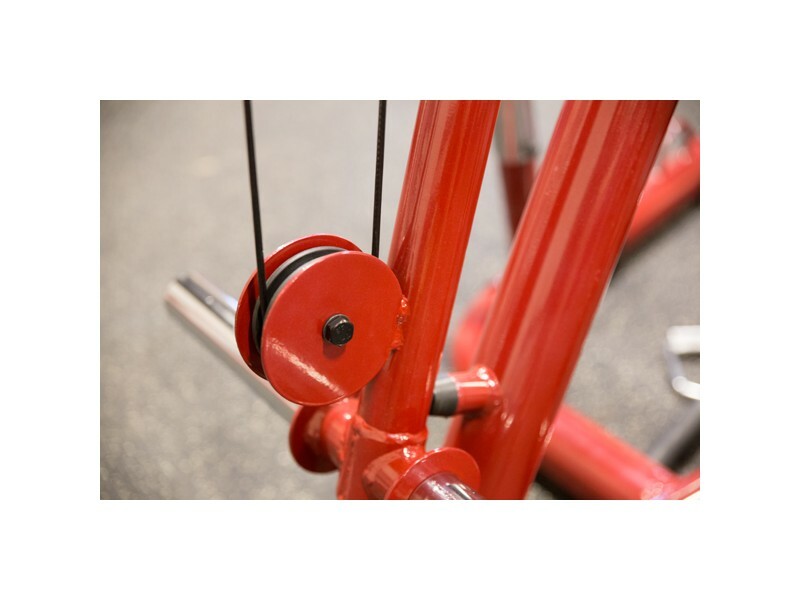 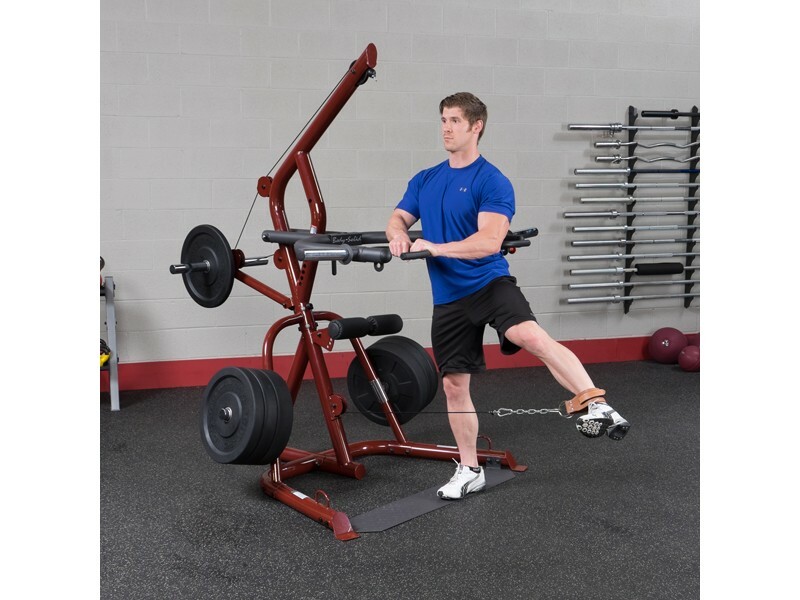 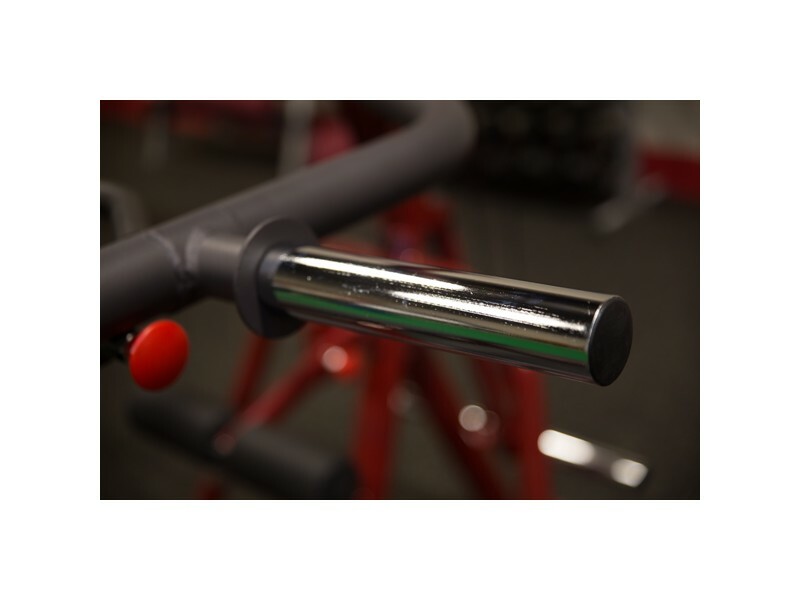 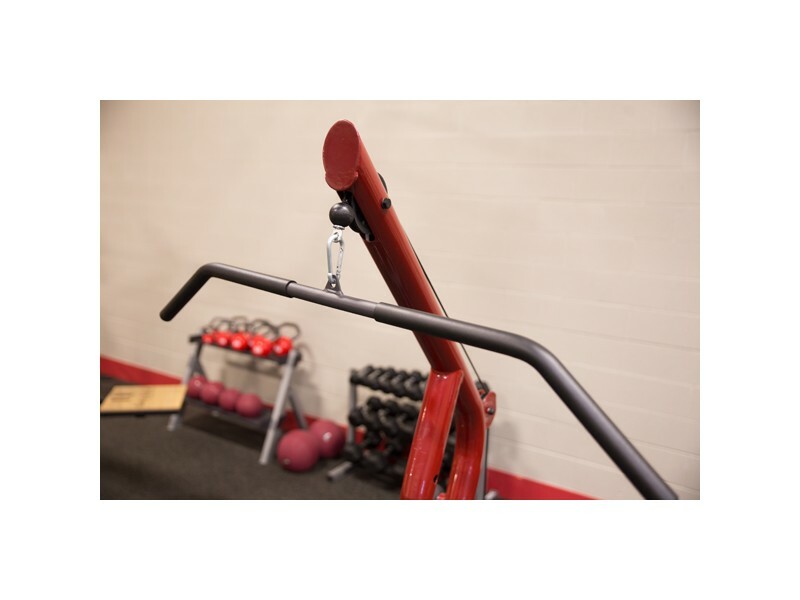 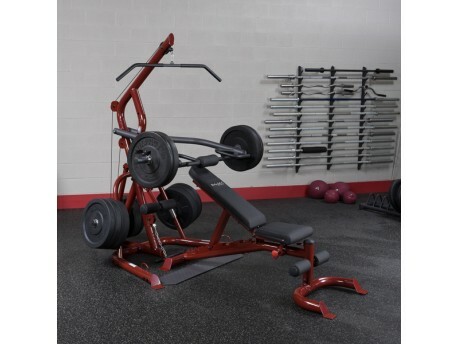 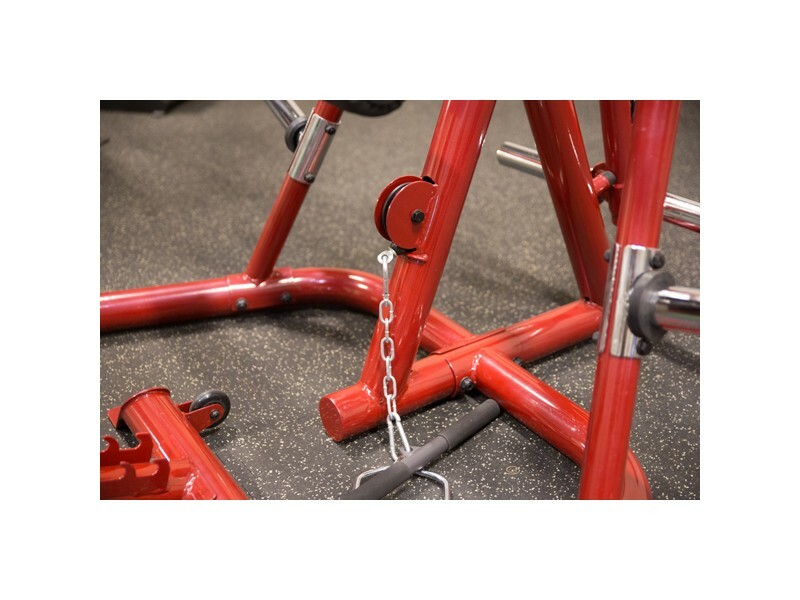 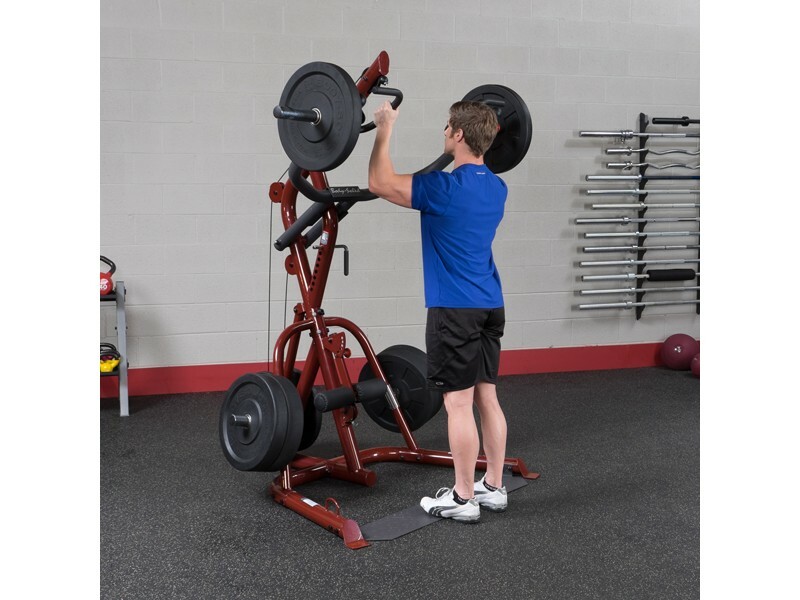 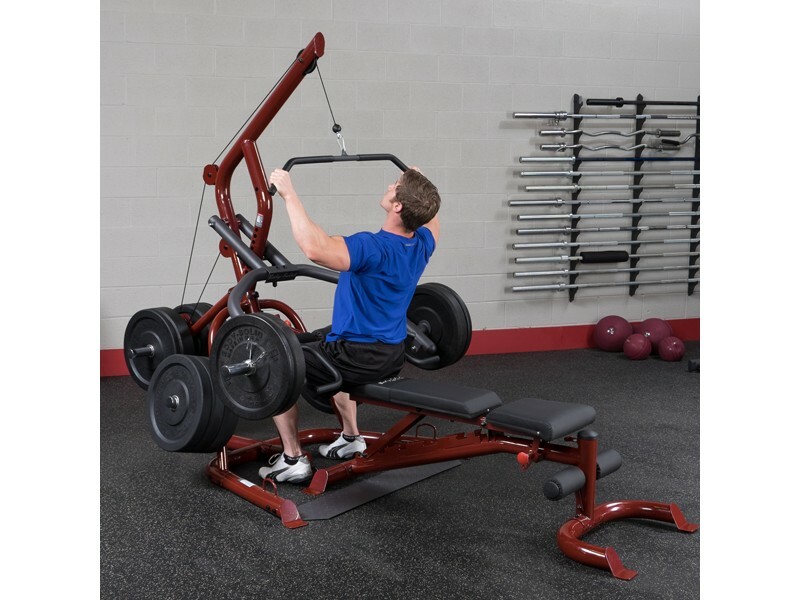 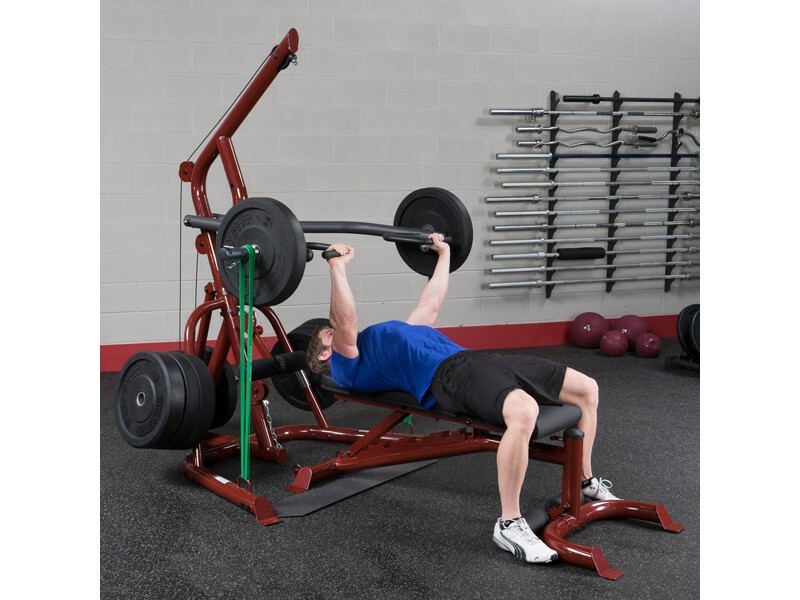 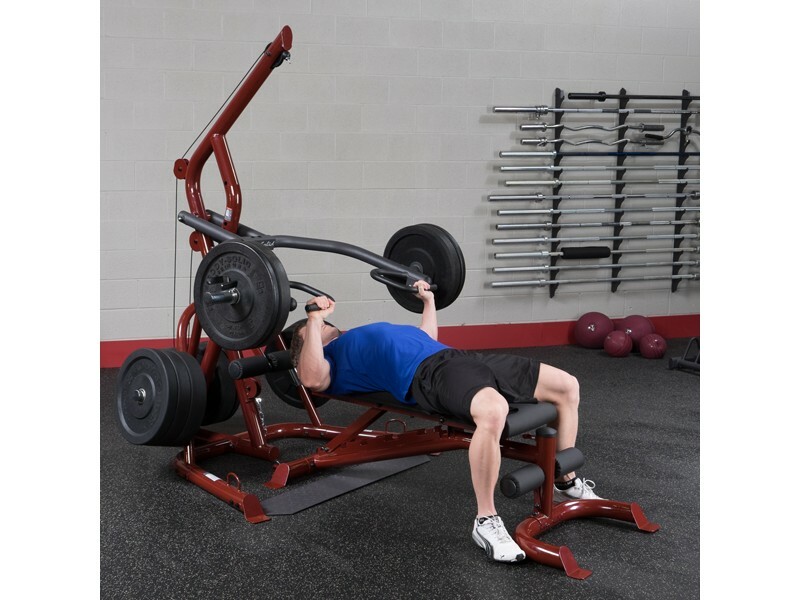 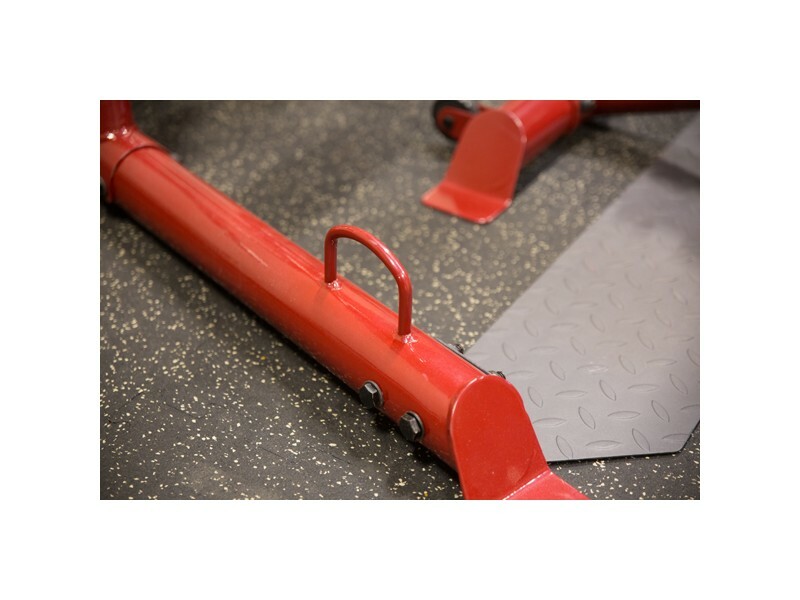 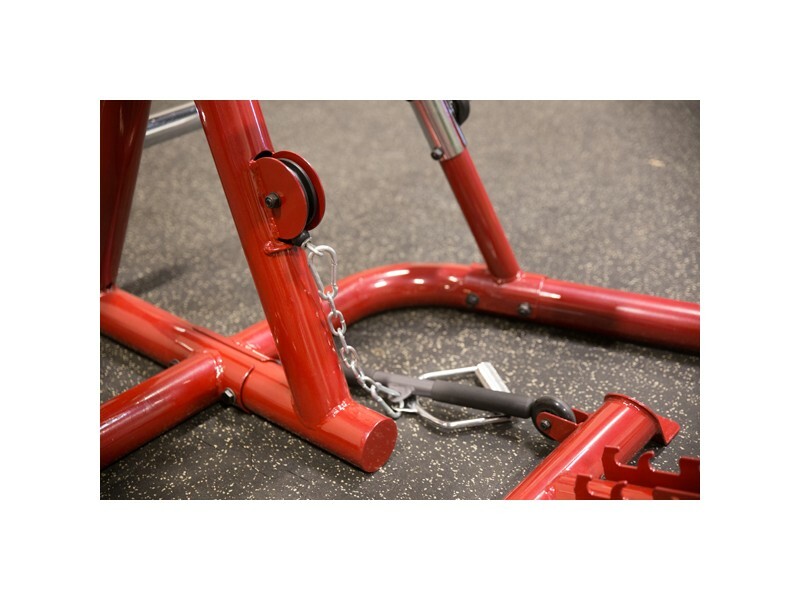 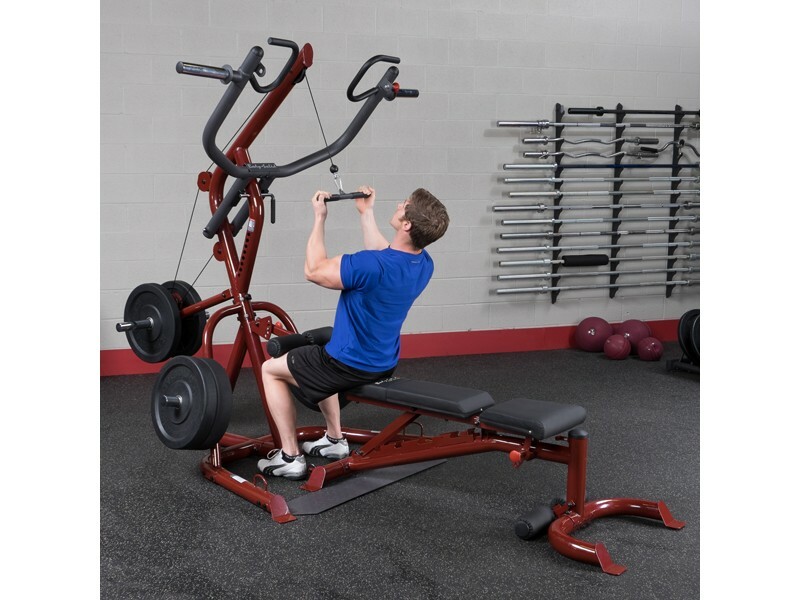 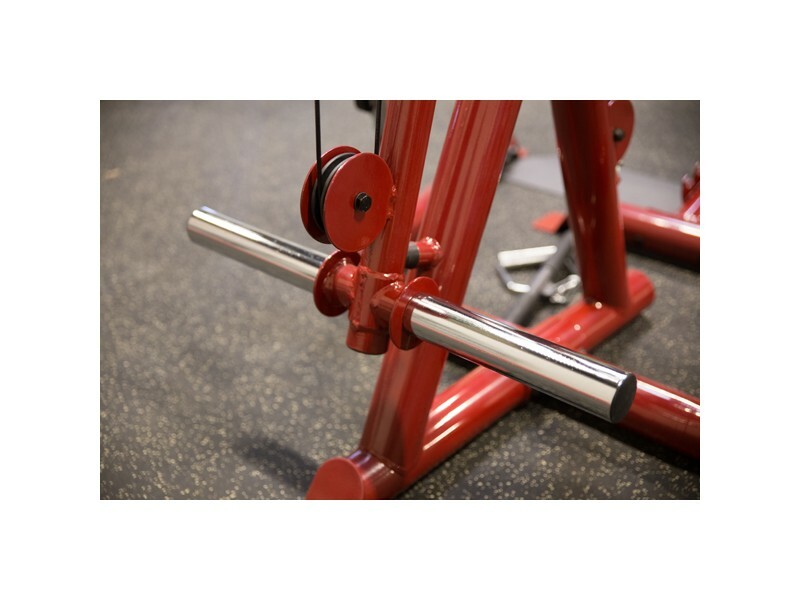 This multi-use station has numerous uses and can handle dozens of different movements.